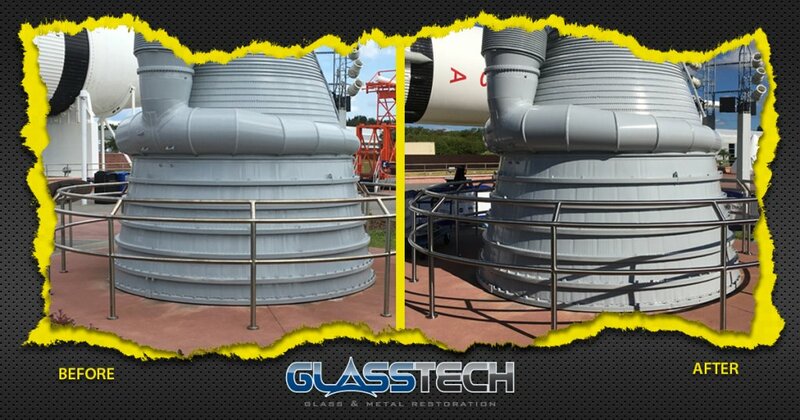 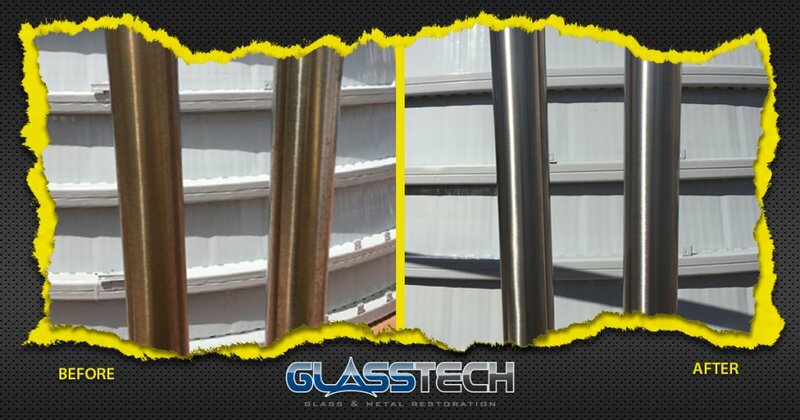 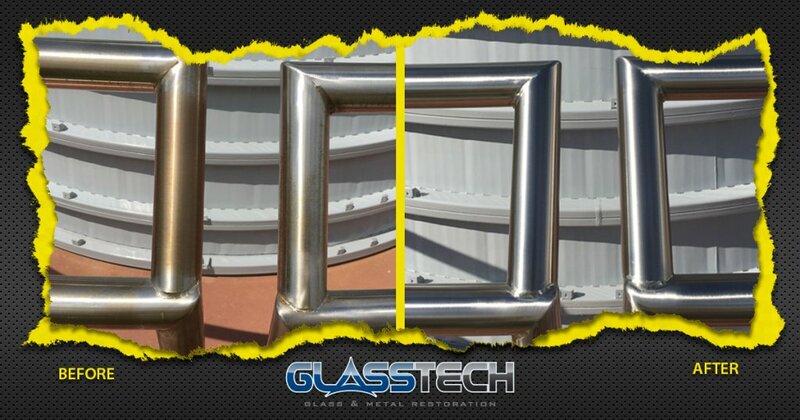 GlassTech has begun the stainless steel railing restoration in the Rocket Garden. 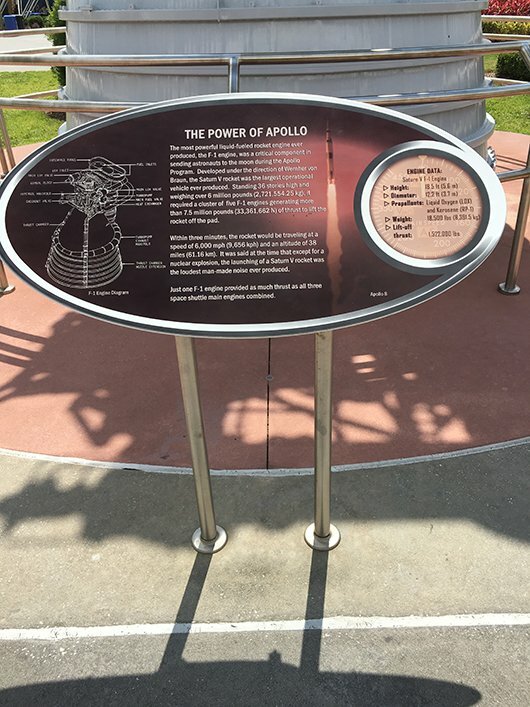 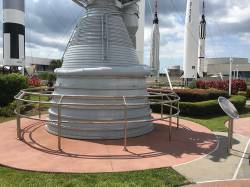 Our first of many projects in the Rocket Garden were the railings surrounding the Saturn V F1 Engine. 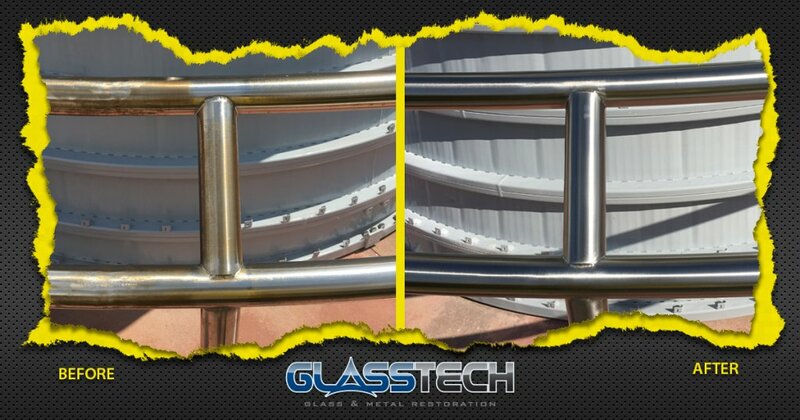 After performing our metal restoration process, the railings look like new. 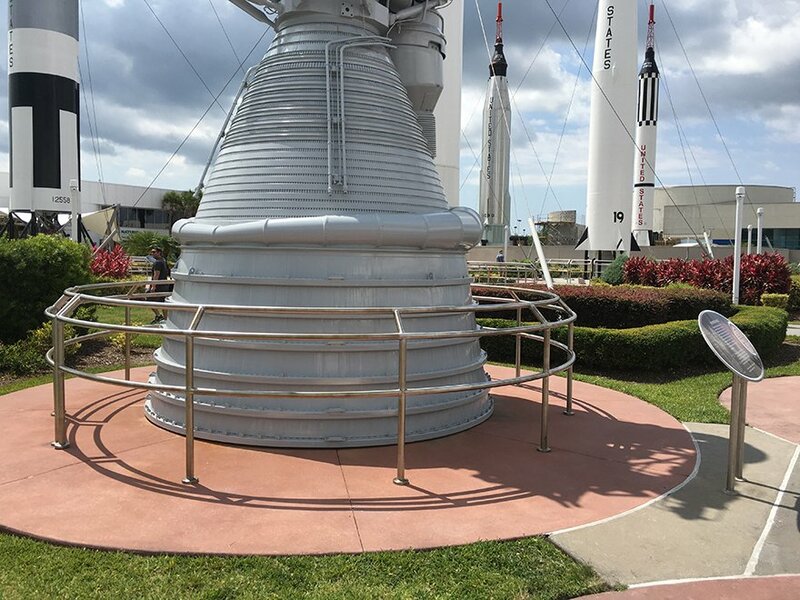 As with other stainless steel surfaces in the Visitor’s Complex, we were able to remove corrosion, scratches and staining while also reintroducing the original brushed finish. 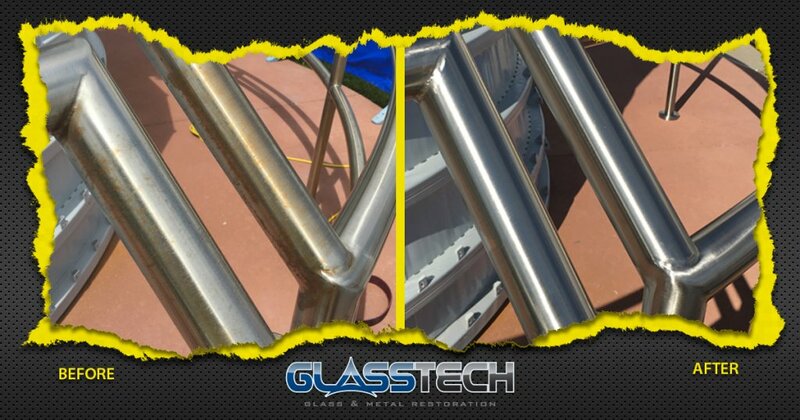 MicroGuard protective coating was applied to the railings to preserve the appearance and prevent further corrosion. 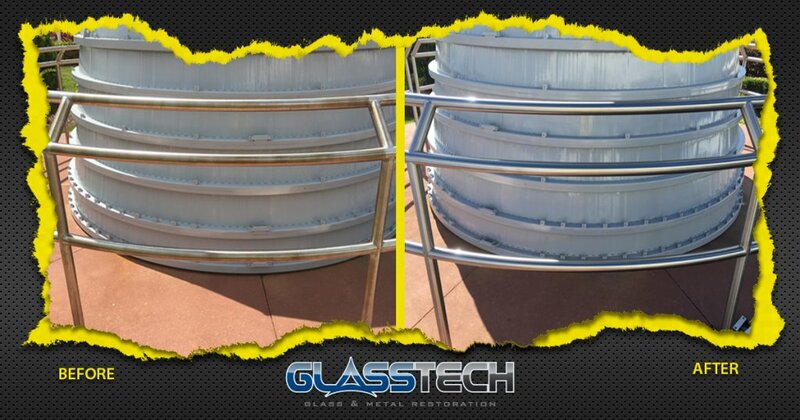 MicroGuard protected surfaces will remain corrosion-free and will greatly reduce future maintenance and cleaning costs.